Gabriel is a videographer. 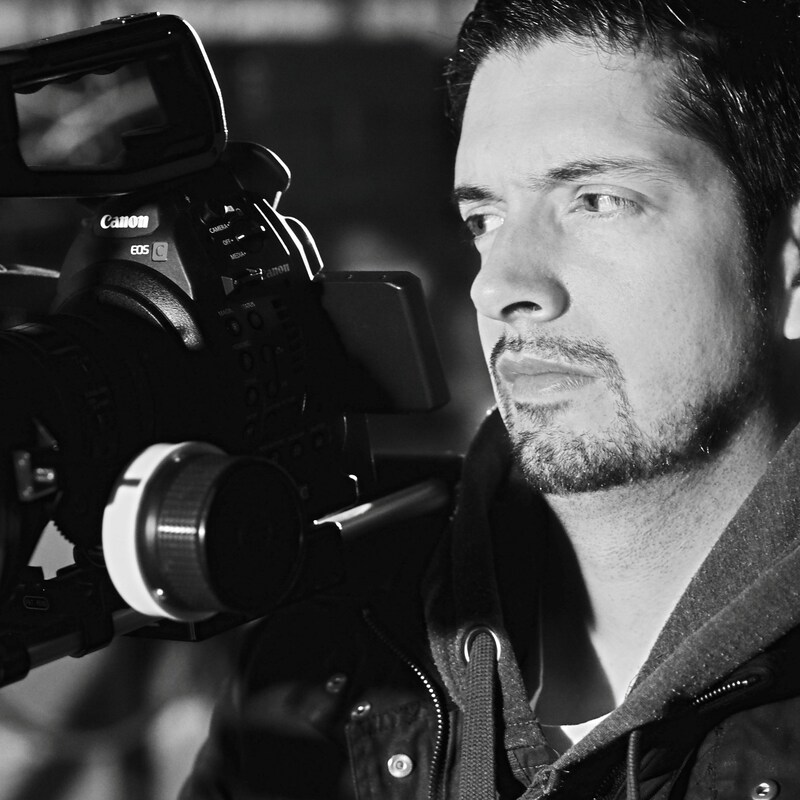 His skillset includes directing, cinematography, producing, writing and editing content. As an award winning director and cinematographer, Gabriel is currently producing a satirical political TV series, a feature film titled “Seasons”, and a documentary following the lives of world music artists Kamran and Hooman. Other clients include Lamborghini, Kiewit Flatiron, Hastings Race Park, Vancity and Rize Alliance. He received his diploma in film studies from Capilano University, and obtained his diploma in Broadcast Media Communications from the British Columbia Institute of Technology (BCIT). Gabriel is also a part-time studies instructor at BCIT.